This was a rescheduled event from our June Bug Race which unfortunately got rained out. With cool crisp air everyone was looking to make some real horsepower and the staff at Maple Grove Raceway did a phenomenal job at prepping the surface. Unfortunately, we saw multiple racers breaking their transmissions and axles due to the great track surface. However, it also meant for a lot of personal best runs from a handful of racers. We had over 50 tech cards sold for the event and 12 of those were in our AGAS Island Dub class which was run in the ¼ mile. We had 6 cars that were Air-cooled and 6 that were Water-cooled. At the conclusion of Qualifying it was Ricardo Javier Tolay with his 1998 GTI VR6 sitting on top of the field with an 8.99 @ 177mph. He was following by #2 Jerry Lewis, #3 Todd Pavics, and #4 Tim Vinkuns. We’ve had great success merging the Air and Water communities and it looks like we have found common ground and parity between the two. 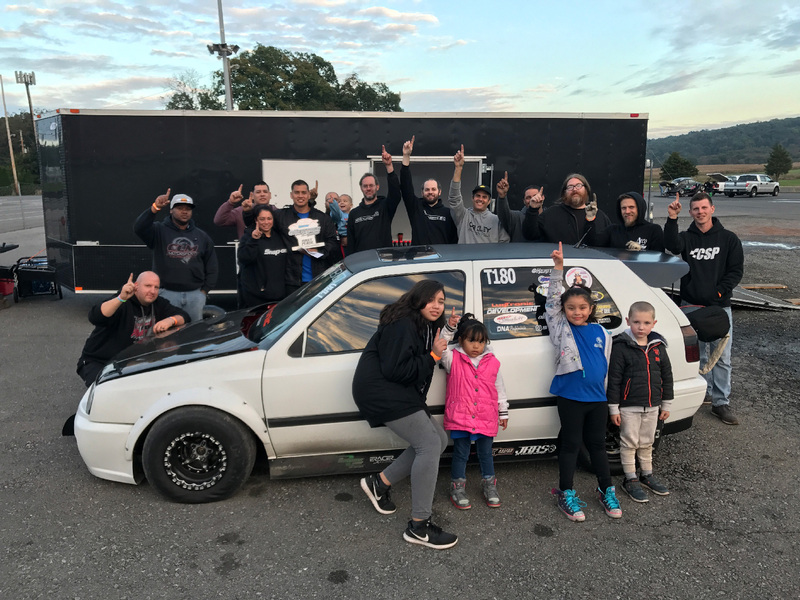 On September 29th the V-Dub Drag Fest took place at Numidia Dragway. This was our 2nd stop in the International Motor Shop I/GAS class points series. We had over 15 of our members show up for the chase for the championship and a handful of other racers attending the event as well. Coming into the event current points leader Eric Hengstenberger had a target on his back. Eric was unfortunately knocked out in the 2nd round of eliminations by Rick Lazar. In the finals it paired up Gene Ulrich against our 2014 I/GAS Champion Eric Hellmuth who took a few years off and has stormed back into the scene in a hurry. Both drivers were amped up and redlit as the tree came down but fortunately for Gene his redlight was not as bad as Erics. This is Gene's first ever win and we want to take a moment and congratulate him on his victory. He has done a lot of test and tune runs lately and is getting his rhythm in his new car. Also a congratulations on Eric Hellmuth who just joined the series and jumped from last to 4th in the standings after just one event. Our final race of the season is on October 14th at Maple Grove Raceway and it should be a doozy. We look forward to seeing everyone in a few weeks for our final race of the season to crown our 2018 Champions. 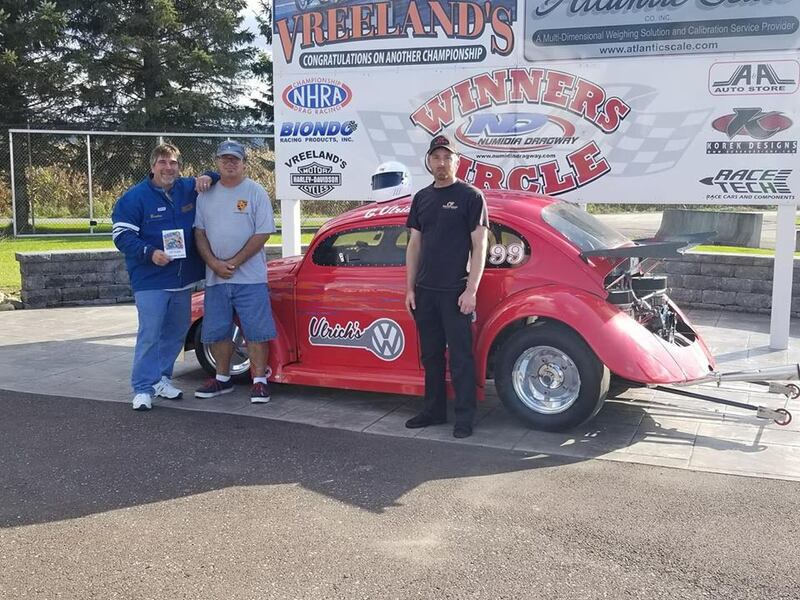 Not only is Reggie Lee one of the fastest Vw Racers on the east coast running Nitrous. But he also owns one of the fastest moving companies in Maryland. 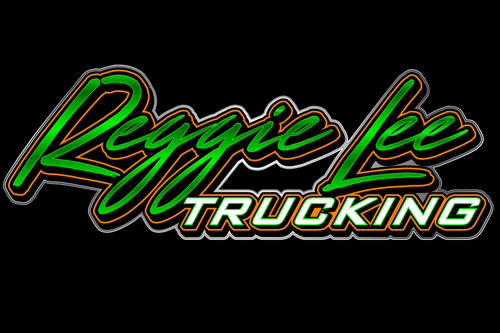 Reggie Lee Trucking has been servicing the MD, VA, and DC areas for over 20 years. They have helped relocate not only residential homes but also commercial businesses as far north as NYC and as far south as Florida. If you’re looking for a relocation moving company Reggie Lee should be your first phone call. 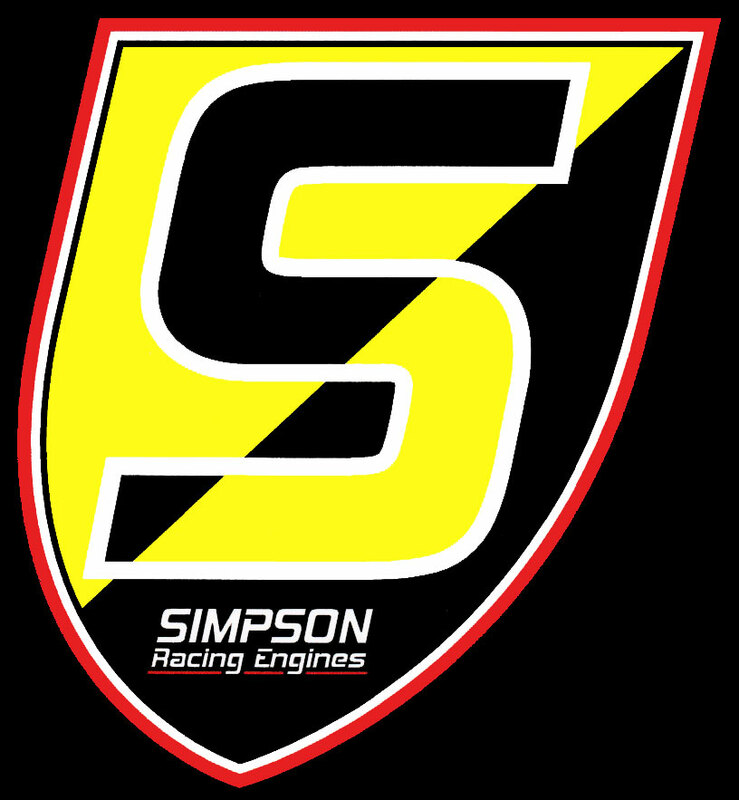 Please support our sponsors that support our racing community. Contact Reggie Lee at 410-491-2553 for more information.